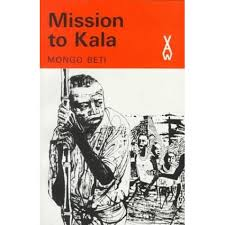 A “Mos Def” Read: Mongo Beti’s “Mission to Kala”. Beti is perhaps Africa’s most underrated writer! “Mission to Kala” is a great coming of age novel which is often compared to Salinger’s “Catcher in the Rye”, particulalrly as it also examines teenage angst, disillusionment and a search for identity. I studied “Mission to Kala” during my first year in university as part of a Black Literature course. The novel made for some memorable tutorial sessions! Check out link below for some more insight!